Bloomable (formerly SA Florist) sends beautiful handcrafted gifts and flowers to Pretoria North. At Bloomable (formerly SA Florist) we supply only the freshest of flowers that cater to any need. Sometimes customers want to buy flowers just to show a friend or family member a little bit of love. We have customers buying their children sunflowers to congratulate them on graduating or wanting to put fresh daisies in every room of their house. 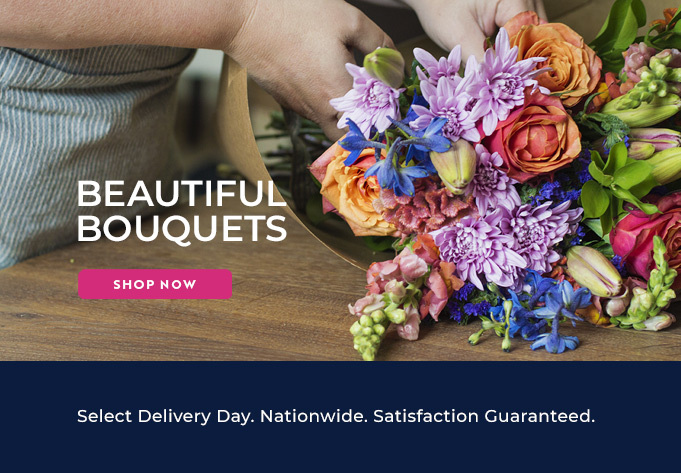 We make sure that our customers are able to access any flowers they are looking for and have them delivered to Pretoria North or from Pretoria North with ease. Perhaps someone is sick in hospital and needs a beautiful bunch of lilies to cheer them up. Or we can help customers who are looking for that perfect “birthday bunch” by putting together a few brightly coloured gerberas. We understand that not everybody understands the language of flowers, which is why we offer mixed bunches and gift baskets to make those flower decisions easier. At Bloomable (formerly SA Florist), our technology is up-to-date and able to make sure that your opportunity of spoiling a loved one is never missed. We can deliver flowers anywhere and with ease, and we love to go the extra mile. Bloomable (formerly SA Florist) also offers gift hampers that can be personalised with greeting cards, some sparkling wine and snacks. So when that next special occasion pops up, don’t hesitate to turn to Bloomable (formerly SA Florist). Our online market place of local florists in Pretoria North is thriving and prepared to fulfil your flowery wishes.